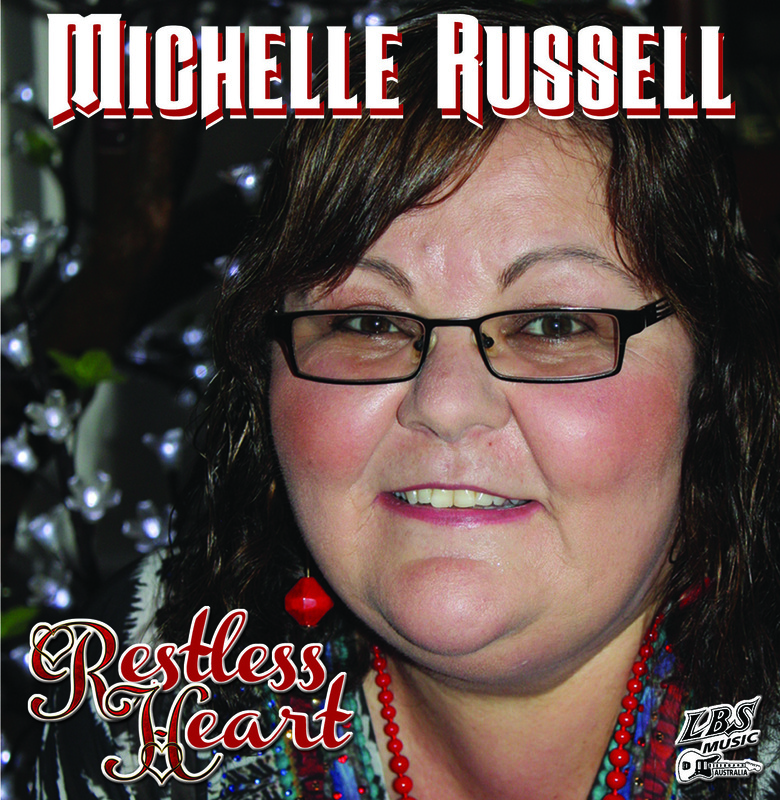 Michelle has an amazing country voice, most suited to traditional country songs. Her interpretation of these massive country hits is extremely pleasing to lovers of this style of music. Michelle successfully blends these timeless classics with brilliant original songs written specifically for her, totally evident in her honest and intimate performance of every outstanding track.